The foundation has been poured. Next step will be framework. Check out these incredible views. 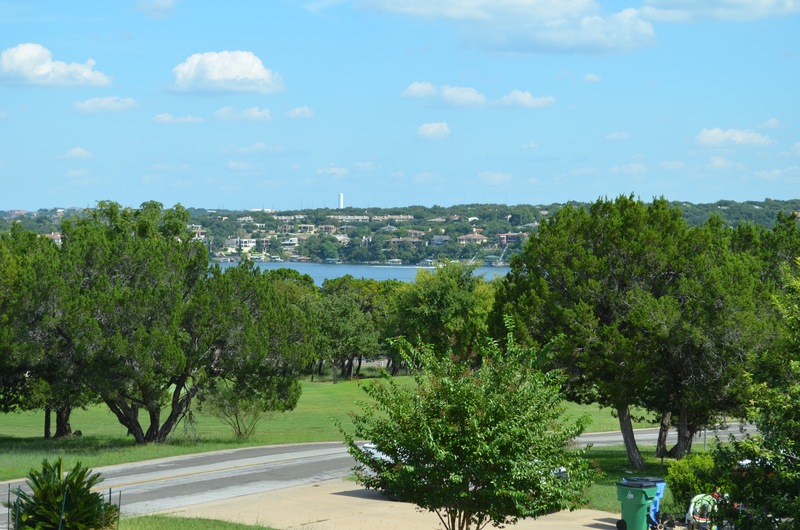 You will have panoramic golf course and lake views from both stories. 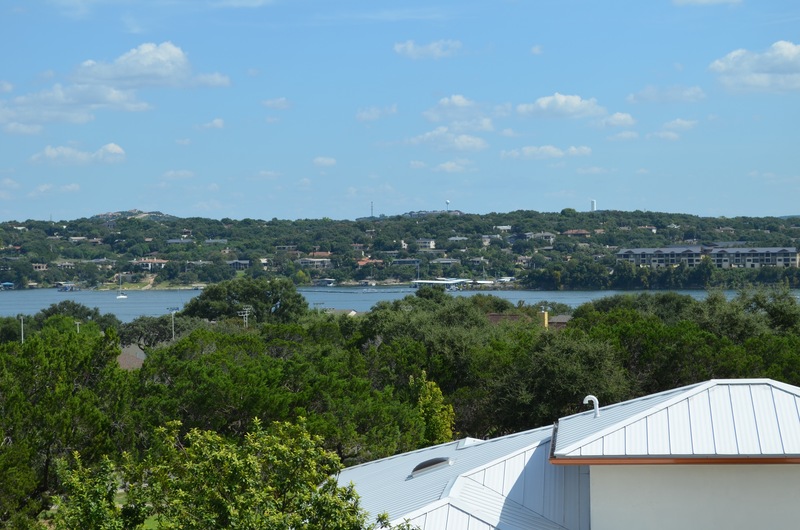 From the 2nd story you can see as far as Lakeway!!! We can't wait! 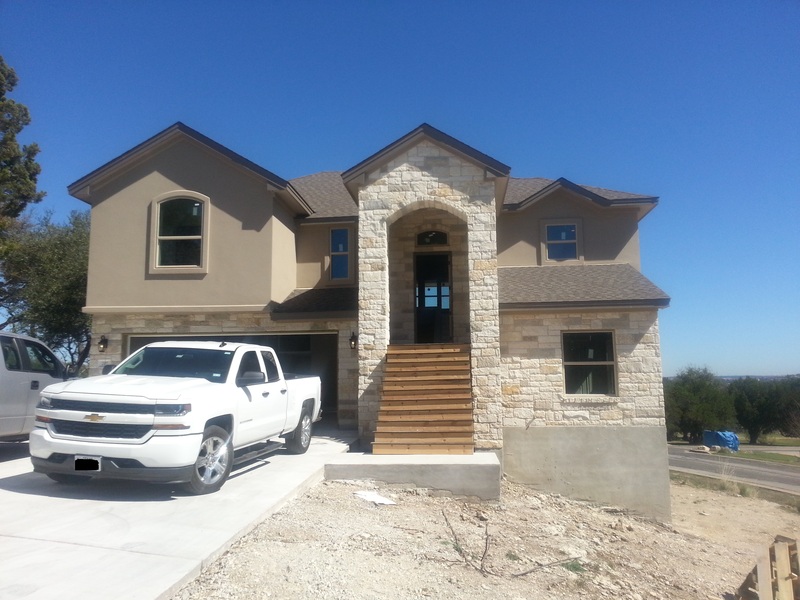 Call Eve at 512.784.3609 or Brenda at 512.585.0712 to see the plans and talk finish out.